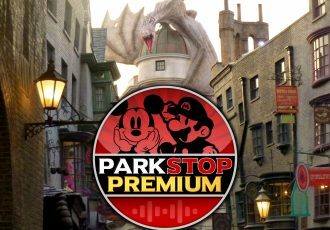 Universal Orlando guests are in for an amazing treat this year. 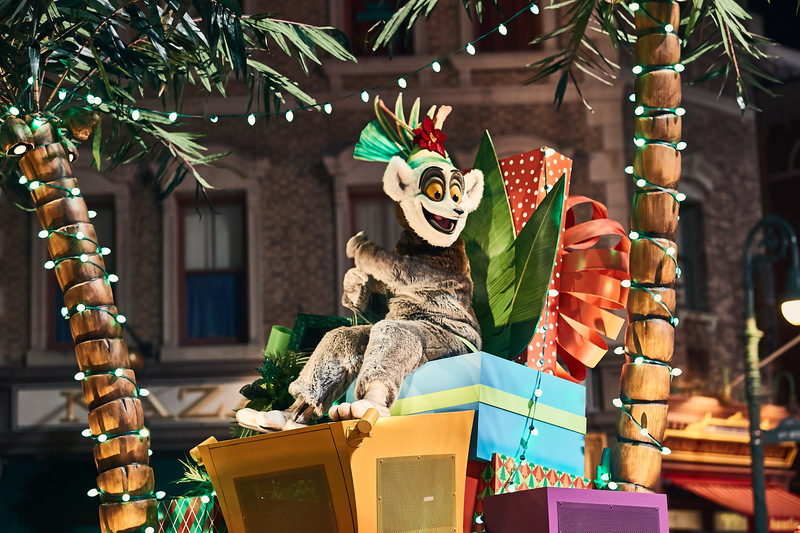 Experience an all-new awe-inspiring and entertaining parade like no other during Universal’s Holiday Parade Featuring Macy’s (through January 6). 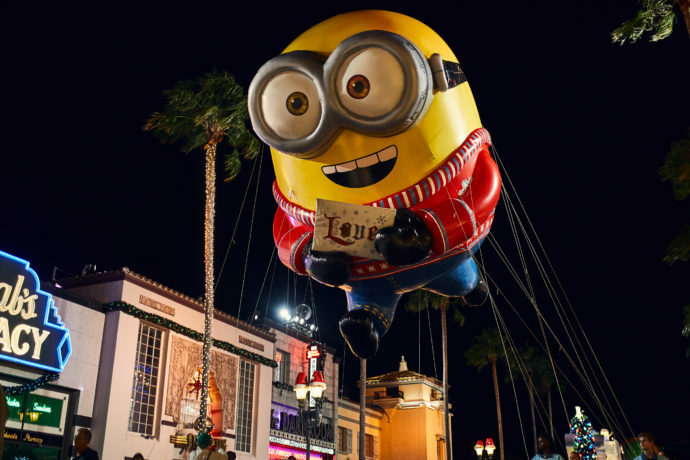 This completely new parade features some of your favorite characters in beautiful highly detailed floats and high-flying balloons. And it wouldn’t be a proper holiday parade without a visit from Santa himself to light the big Christmas tree at the end. Plus, he’s bringing a few surprises with him along the way. Check out all the reasons why this year’s parade is going to be the best one yet!